A great percentage of burlap, also known as hessian or jute, is used for burlap sacks. Burlap sacks can also be made from other natural fibers, but some may even be made from artificial materials. These sacks are also called gunny sacks. The main characteristic of those sacks is that they are usually light brown in color and they are fairly inexpensive. They are often reusable, making the usage of these sacks quite cost effective and environmentally conscious solution for the industry. Precisely the industry is the largest consumer of those sacks. 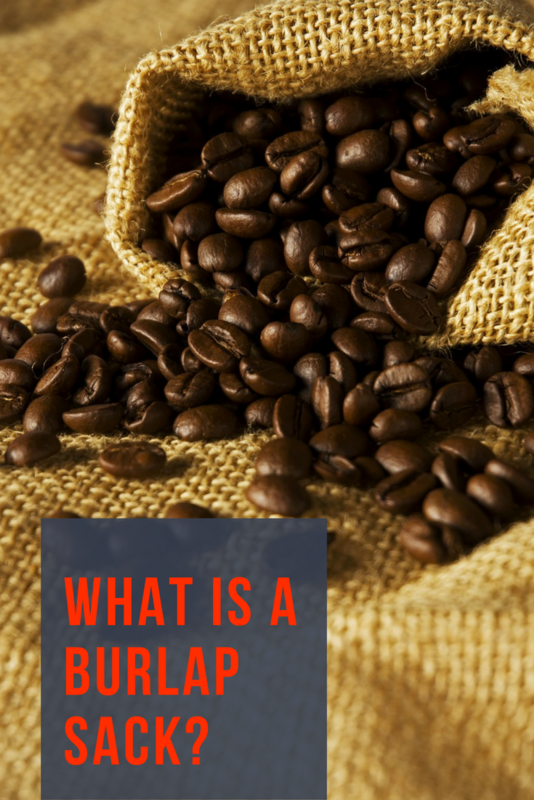 They are used for storing coffee beans, potatoes, grains, and other agricultural products. Since they are well-known for holding potatoes, the name potato sack is still used. They are typically large, and this, in particular, is a set of four burlap sacks that come in the size 23 x 40 inches. These are a bit smaller than the previous one, and the main difference is that this bag has a jute drawstring to secure bag contents. It’s a multipurpose bag made from natural materials that can be used for storing all sorts of things, transporting good, as well as for crafts. This type of burlap sack is perfect for gift wrapping, parties, wedding and other celebrations. They are generally smaller in size. These are 4.72 x 2.75 inches. The sacks are made from burlap with a drawstring sewn into the top for easy closure. The sacks usually come in packs, and these are available in a pack of 10 small burlap sacks. As a material, burlap is a natural and eco-friendly, which is also inexpensive. This makes it perfect for all sorts of craft projects. Burlap sacks are no exception. Storage boxes are always handy to have around your home. You can store anything from kitchen or craft supplies, to cosmetic bottles in the bathroom and to clothespins in the garden. Plus, making this bag will hardly cost you anything, because you’re either user cheap materials, such as a burlap sack or scraps (thread and lining). Follow the pattern from the tutorial and cut the burlap sack into the required shape. You’ll cut the lining the same way, fold it and place it into the burlap bag. Some sewing is required, so you’ll need some thread and scissors. You can also use lace or burlap ribbon for decoration. 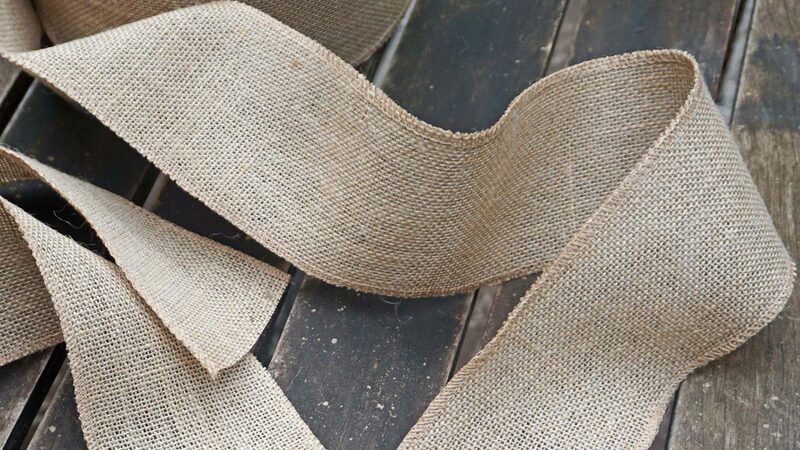 If you have burlap sacks, here’s how to put them to a good use. It’s always useful to have extra pillows and cushions, as you get comfy on the sofa, so this tutorial is a great resource for making them using burlap sack. This is an easy tutorial and besides the sacks, you’ll also need some thread and preferably a sewing machine, although you can try using adhesive tape instead. There’s no doubt that burlap sacks are very handy in the garden, but here’s an idea how to keep your kids busy and create a special place for them to play in the garden. You’ll need wooden stakes placed on an angle and evenly spaced. In addition, you’ll need two large burlap sacks, which you’ll cut on the side. Then simply put the sacks around the wooden construction and tie them on top. It might not look quite neat, but the kids will surely love playing in this DIY tipi. Burlaps sacks are especially popular in the garden, most commonly for flower or plant pots. The process of making a pot is pretty straightforward. Simply cut the sack into the desired size and sew the edges leaving one open. This way you resize the bag and make it suitable for any type of plant you want. Once you finish the project, fill in the bag with soil like you would a regular pot and put a plant inside.